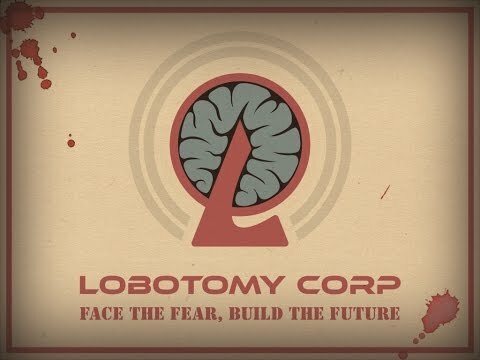 [Lobotomy Corp] Official Teaser Trailer "Welcome to Our Corp"
Which Conduit power from Infamous secondo son do te like most? What style of fighting Suits te most? Out of the game soundtracks i currently love,which do te prefer? From these pixel horror games i've watched/played,which do te like more? Which of the main Doctors in To the Moon did te like more? la scelta dei fan: I like both of them! Birthday Game...what did te get? What is your thoughts on the Pacquiao VS Mayweather match? What Does Your Eye Color Say About You? (watch the video to find out) what did te get? Bob: *Watches Lewis enter the police station* Lewis, guess what Shawn got the two of us. Lewis: I guess this explains why Andy sold my car yesterday. Bob: Yep. These are our welcome back gifts. Warning: The owner of the copyright in this fan fiction has authorized it's use for members of this club to read, and enjoy, over, and over again without charge of any kind. Any other use of this fan fiction including any copying, reproduction o performance of any of the material..... Ah, who am I kidding? I know you're not going to steal any of the content in this fan fiction. 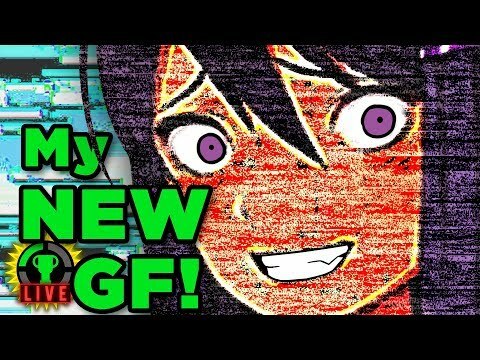 Mariofan14: That was a wonderful episode, wasn't it guys? Before any of this, I'd like to point out that there are SPOILERS in this, so whether o not you'll be prepared for that te can't say I didn't warn you. However, I do suggest that te watch it anyway so te know what I'm talking about. :P So with that out of the way, let's start. Gran Turismo. A city full of wealth, and ponies that Amore cars. Most of these ponies are either illegal strada, via racers, o cops. This is based off of the Gran Turismo video games, when te go online, there are these lobbies where people play as cops. Now if te take a look at the map, te will see blue squares. Those are police stations. The fan fiction begins with a school bus stopping at a small intersection in Frenchtown. Frenchtown is ten miles west of Ponyville. arcobaleno Dash, and Pinkie Pie are friends, but sometimes Pinkie likes to tease Dash about the time she fooled her da thinking she was a ghost. arcobaleno Dash doesn't like that. One night, they were having a sleepover at Sugarcube Corner. Pinkie Pie: Wake up Dashie! Are te dreaming about the time te thought I was a ghost? arcobaleno Dash: Certainly not. Anyway, I was just pretending to be afraid. I knew it was you. Pinkie Pie: I hope te don't mind the room being dark. It was a dark night, and there was lots of fog. Then, the ghost pony was seen running through the streets of Ponyville. He was killed in an accident on Halloween, and every anno on the giorno of the accident, the ghost pony runs around ponyville, shreiking like a Lost soul! 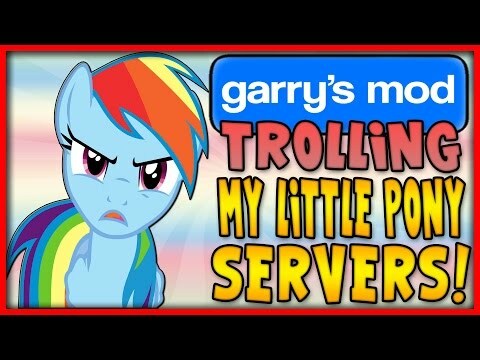 arcobaleno Dash: Pinkie, what are te talking about? 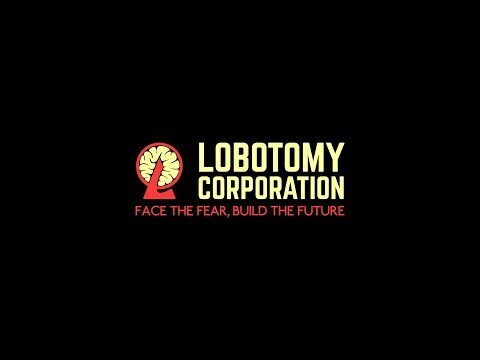 a video è stato aggiunto: [Lobotomy Corp] Official Teaser Trailer "Welcome to Our Corp"
Which Anime mostra does Alinah like?